On Thursday morning, everyone arrived promptly at 9am for the LSWE Case Competition final presentations. Teams presented their solutions to the challenge posed by August Goanue from the Liberian Rural and Renewable Energy Agency—how to best overcome Liberia’s energy crisis by utilizing Liberia’s abundant supply of renewable energy. Judges for the final presentations included Augustus Moore—Dean of the University of Liberia College of Engineering, Dr. Aline Cotel— a Civil Engineering professor at the University of Michigan who helped start the partnership between UofM and UL through the US EHELD project in 2011, and Emily Aiken—a coordinator with the UofM International Programs In Engineering Office. The eight teams presented a wide range of innovative solutions incorporating solar, hydro, and biomass energy technology. Several teams analyzed how the construction of new hydropower plants, or the improvement of the existing Mt. Coffee hydropower plant through an added reservoir or reinforced transmission lines and substations, could expand Liberia’s energy capacity. Another team posed an action plan to collect unused fruit from rural farmers, and process this organic material to generate power for the grid. A few other teams explored the feasibility of off-grid solar panel systems for homes in rural areas, that could not otherwise be easily reached by transmission lines. The audience was captivated by the speakers’ enthusiasm about their research, and eagerly answered each proposal with a barrage of questions. The judges were impressed by the work all of the students put into the presentations throughout the past week, and announced that the winners would be named at the final Networking Dinner on Monday night. After lunch, Xiaohang gave a presentation about Civil Engineering and Ethics. Xiaohang is a Master’s student in Civil Engineering at UofM, and introduced the students to a range of famous engineering works, known either for their astounding success, or terrible failure. This last official day of camp was rounded out by a brief workshop about Goal Setting and Strategic Planning. Students discussed their personal and team SMART goals, and how they planned to achieve them. 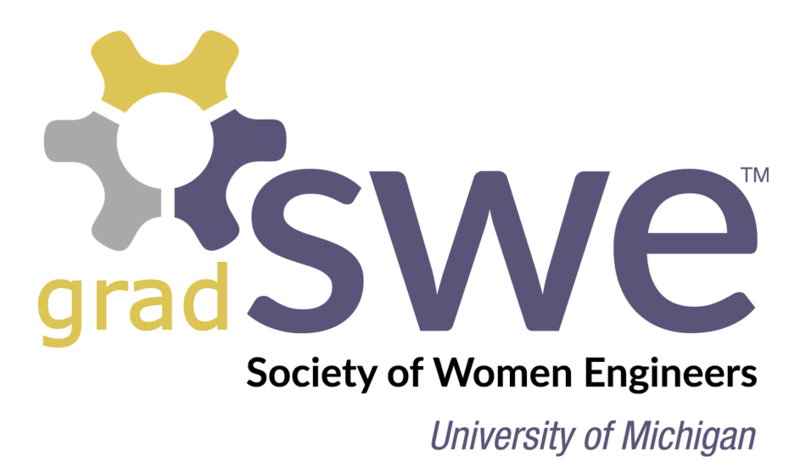 LSWE members also had an opportunity to review the National SWE and UofM Chapter Strategic Plans, and began drafting several strategic objectives for their own chapter. After dinner, some of the LSWE students challenged each other to a dance-off and invited several the UofM students to join. Celebrations that evening included the singing of several patriotic Liberian songs, since the following day was a national holiday—Flag Day.